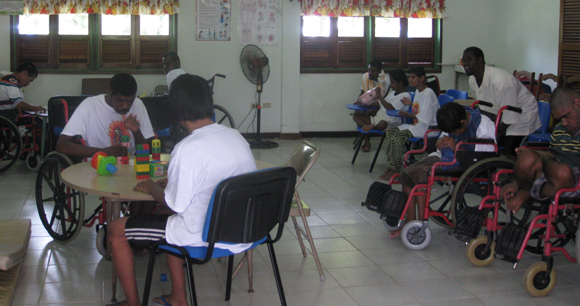 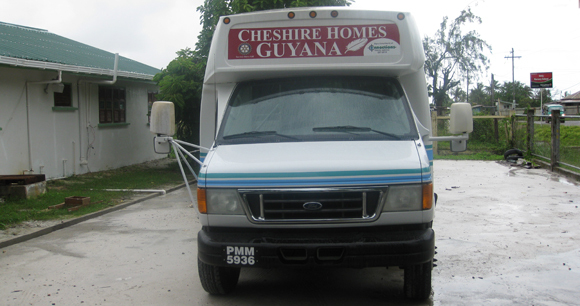 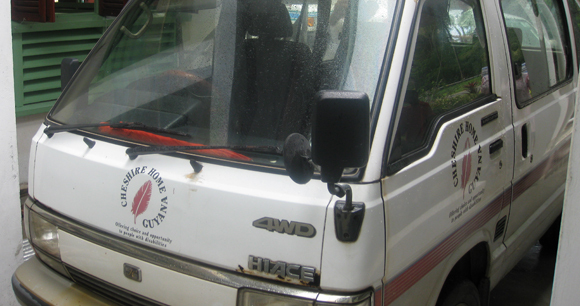 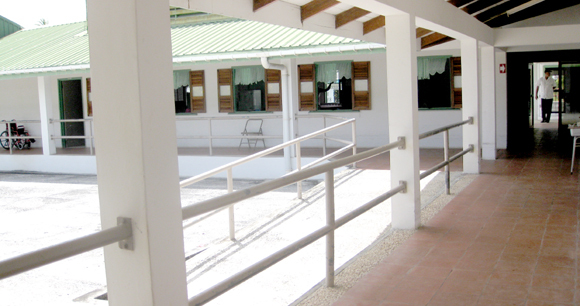 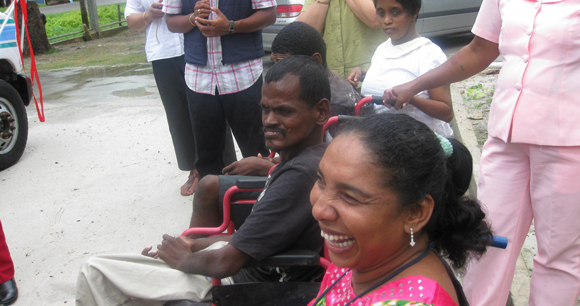 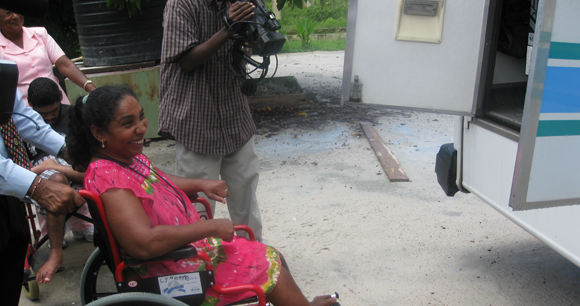 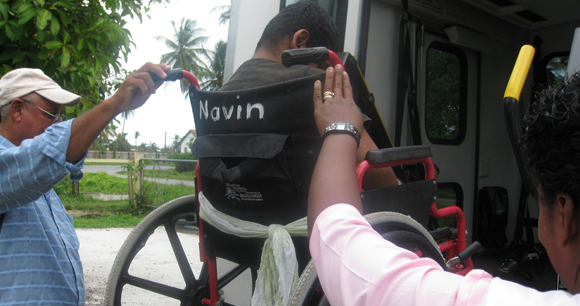 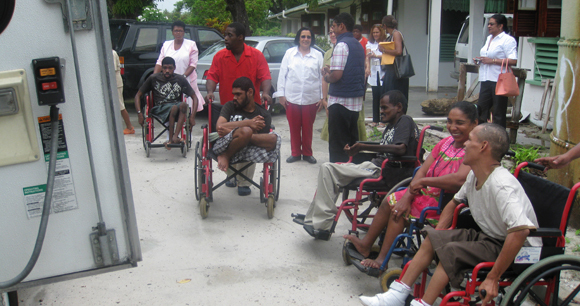 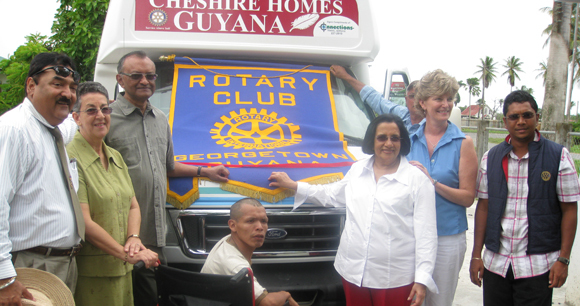 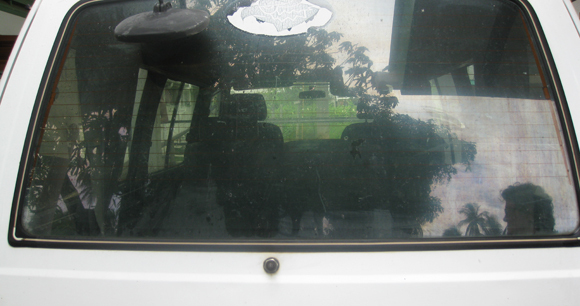 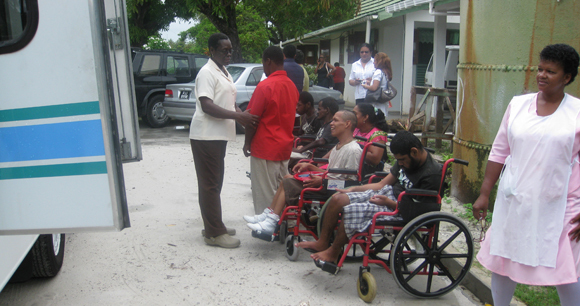 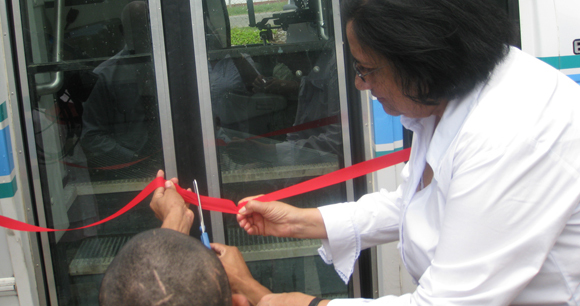 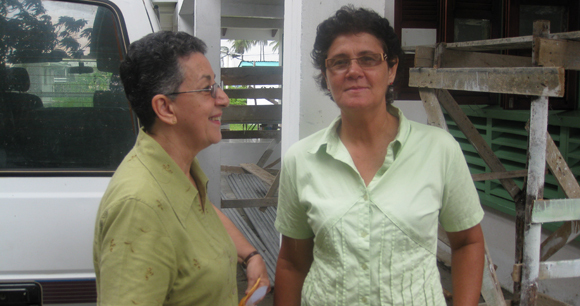 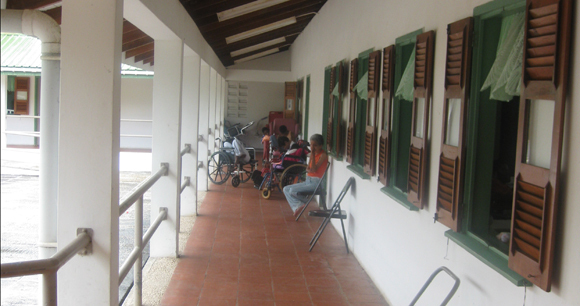 Caribbean North has been working together with Rotary, in Georgetown, and in 2010 provided a wheelchair bus to the Cheshire Home in Guyana. 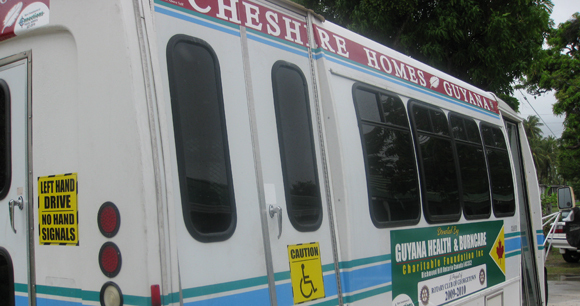 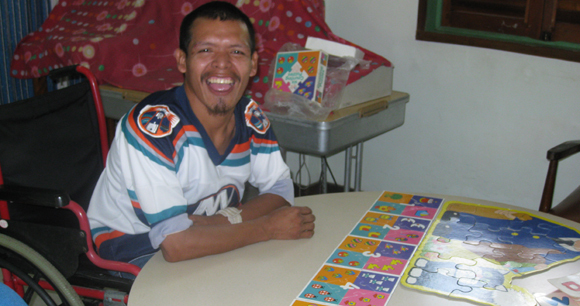 Cheshire Home is a long-term care facility for disabled children and adults. 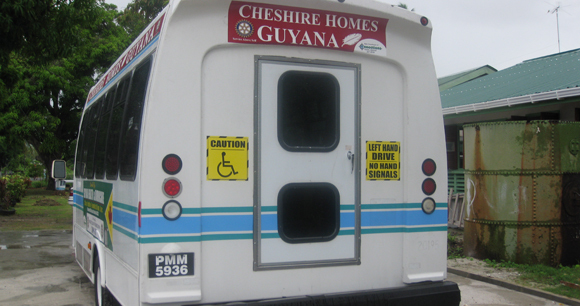 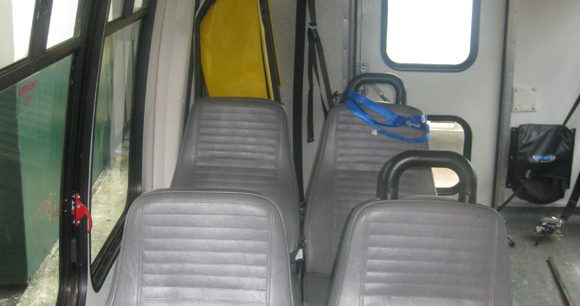 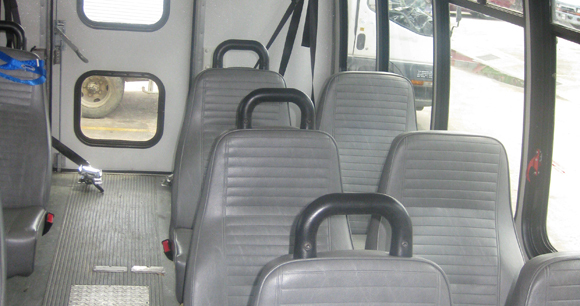 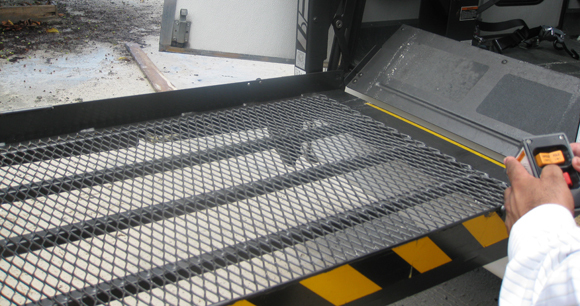 The purpose of the wheelchair bus is to provide transportation to residents who are restricted to the use of wheelchairs. 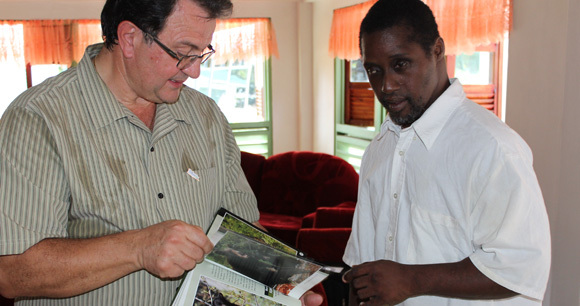 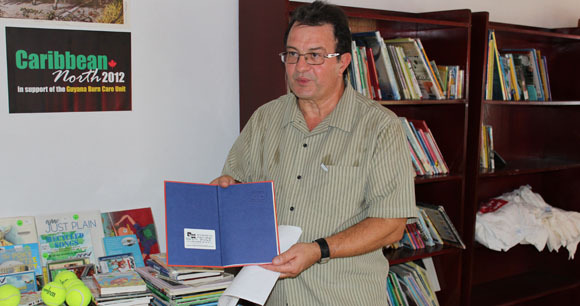 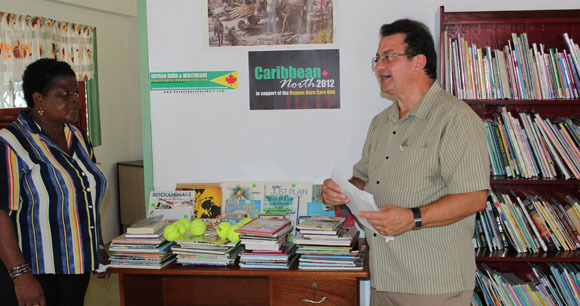 In November 2012, our Deputy Mayor Mr. Vito Spatafora of Richmond Hill, Ontario Canada visited the Cheshire Home and donated a library of books (picture, audio, and interactive children books) for the residents of the home.